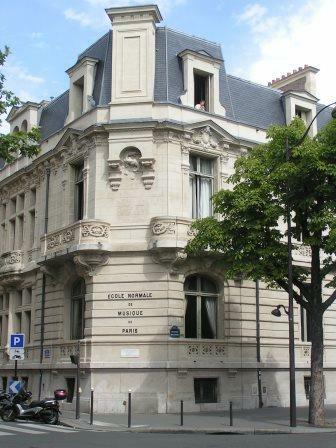 Since 1924, l’École Normale de Musique de Paris has been situated in a private mansion (Allard du Cholet), in the heart of Monceau, in the 17th arrondissement of Paris. 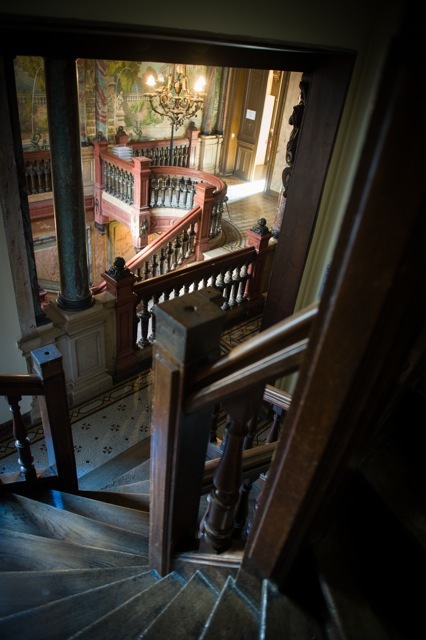 The building, inspired by the Renaissance and the 18th century, was constructed in 1881 by Léopold Cochet for the count of Rozars. 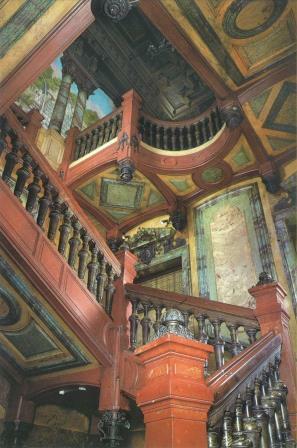 Some elements of the mansion, such as the Salle Munch and the Escalier d’honneur, are classified as a French Historical Landmark. 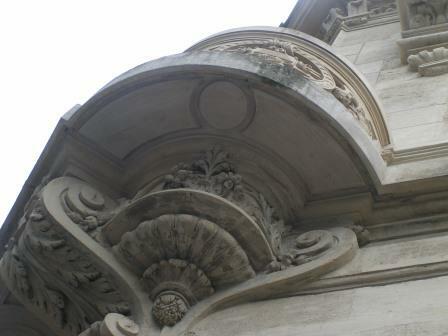 In 1929, concerned with giving his students a place for artistic expression and performance Alfred Cortot commissioned a concert hall by Auguste Perret, the architect known for conceiving the Théâtre des Champs Elysées. 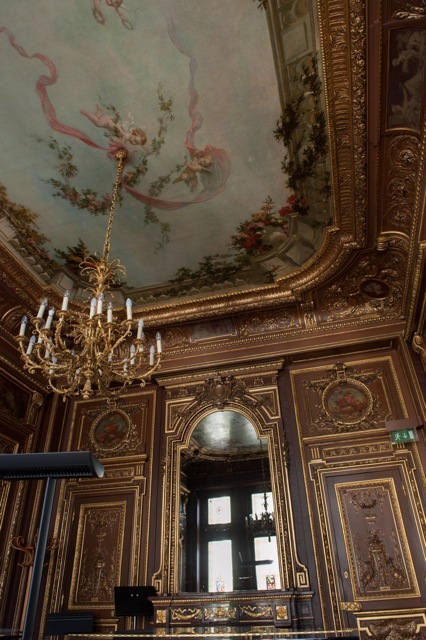 The Salle Cortot plays an integral role in the l’École Normale de Musique de Paris and can hold 400 attendees. 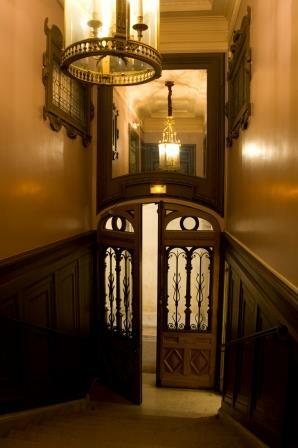 The Salle Cortot, mostly wooded, has an exceptional acoustic character that is similar to that of a violin. Classified as a Historic Monument, this Art Deco masterpiece has welcomed some of the greatest musicians of our time. 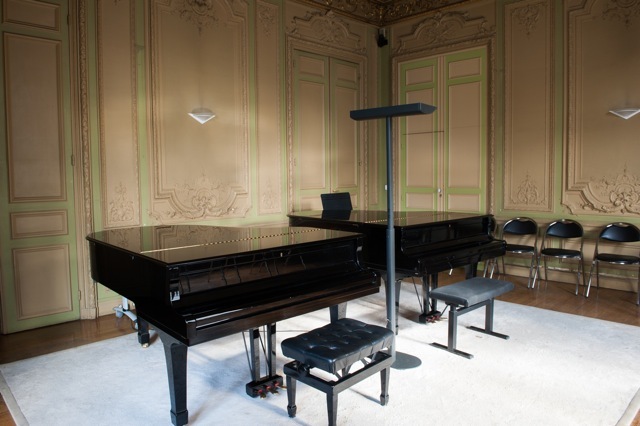 It also traditionally hosts the end of the year competitions, student concerts and public master classes.